The latest update of the Google Drive App, Amazon Video App and Microsoft’s OneDrive App for iOS utilise the 3D Touch feature of iPhone 6s and iPhone 6s Plus. These updates that rolled out on Tuesday, add quite some new features to the Apps. In the new version of the Drive App, version 4.4, if you now want to quickly upload photos or search the contents of your Drive all you need to do is press the Drive App icon using more pressure. The user will now have the option to get push notifications every time a new file is shared with him/her. Also, they can directly search the file saved in their Drive through Spotlight in iOS without having to open the App and while using Drive App on an iPad, you can have the app running half of your display while another app runs on the other half, as it seems the new version supports Split View and Slide Over multitasking on iPad and iPad Pro. 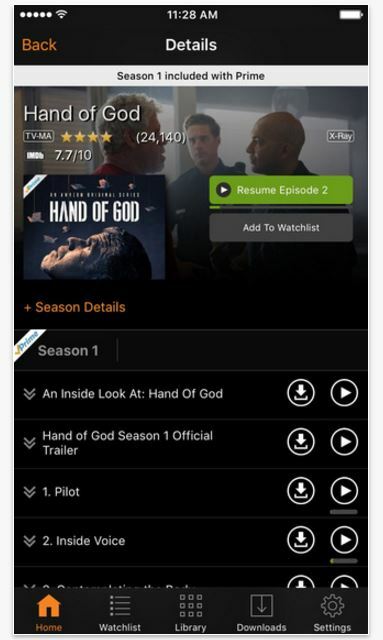 The newest version of the Amazon Video offers faster and easier access to some of its main features with the help of the 3D Touch. Those who use iPads can multitask while they watch videos with Picture in Picture and Slide Over. It has also enabled X-Ray, allowing users to tap a button and see IMDb data on actors, music, and trivia while a video is in progress and the Next Up, that offers automatic queuing of TV episodes. Like Google Drive and Amazon Video, version 6.3 of Microsoft’s OneDrive App utilises the 3D touch to offer easier access to its files. The update also introduced a Microsoft Intune mobile application management support. 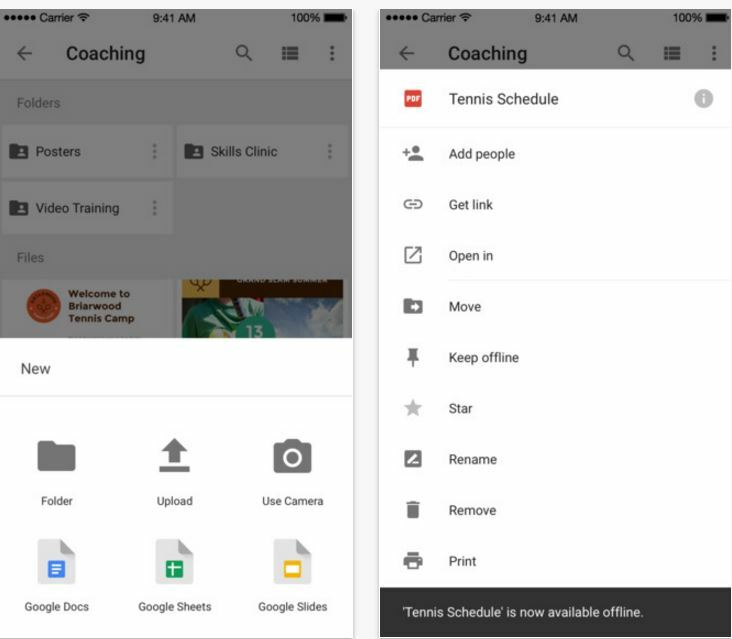 Google Drive App runs on devices with iOS 8 or later, Amazon Video App runs on any device with iOS 7 or later, whereas OneDrive App requires iOS 8. You can Download the Amazon Video App Here. 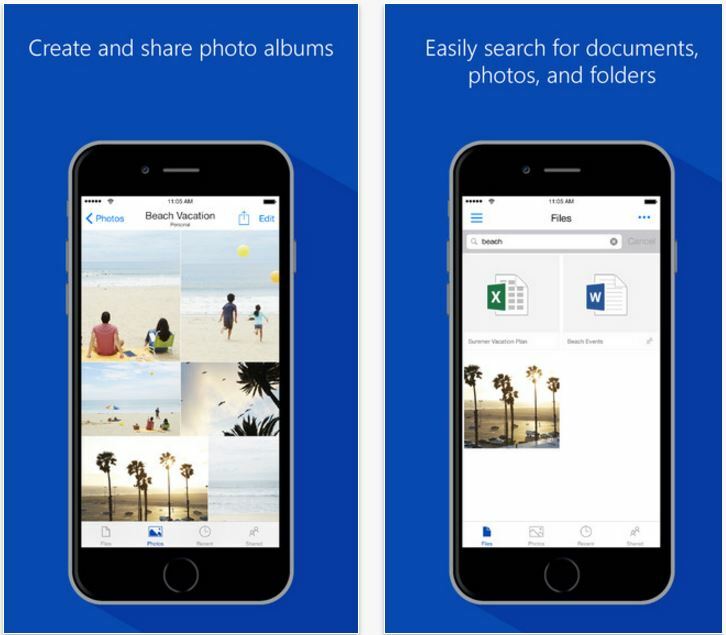 You can Download the OneDrive App Here. You can Download the Google Drive App Here.